San Diego has deep roots in the craft beer world. With over 150 breweries county-wide and more opening every day, San Diego has served as the birthplace to a multitude of brews that are loved and recognized all over the world. Over the past ten years in particular, craft beer has been booming. 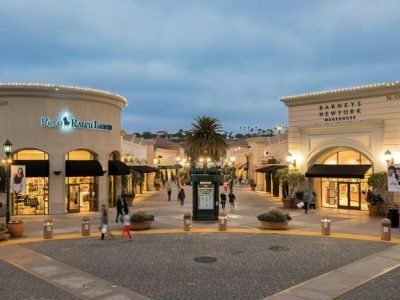 With some referring to San Diego as the ‘Craft Beer Capital’ of the world, it is no surprise that craft beer has stimulated the economy, providing jobs and coupling with tourism to draw visitors from all over the country. 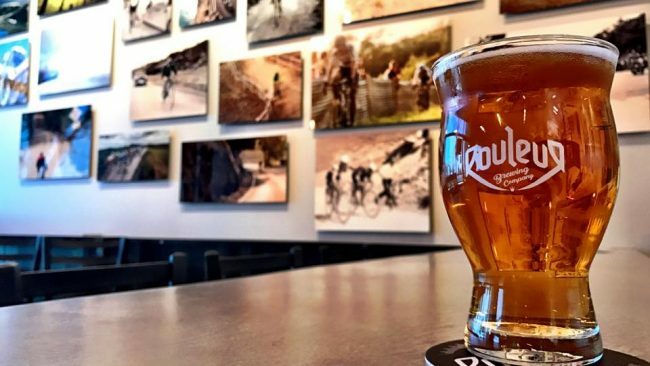 While some may worry that the market is becoming oversaturated, the love for quality craft brews is definitely not diminishing throughout the city. Here in Carlsbad, there are a multitude of new and different tasting rooms to try out. Whether you enjoy the double hops of a San Diego Pale Ale or enjoy the softer sweeter malts that make up a breakfast stout, Carlsbad breweries can guarantee a little of everything. Here are three great locations that you won’t want to miss. 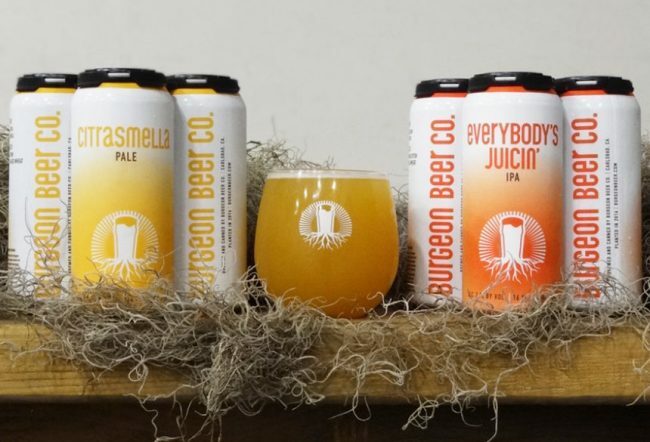 Emerging on the scene in 2016, Burgeon Beer Co. is the result of a combined vision for excellence cultivated by three aspiring nature enthusiasts. The owners have long dreamed of opening a brewery that could have lasting impact and rapid growth. 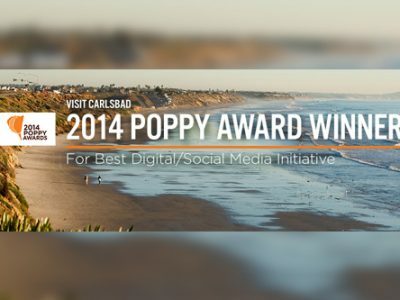 With careful planning and support, the dream became a reality. Fueled with creativity and passion, the owners of Burgeon are focused on being agile and relentless in the pursuit of great beer. The tasting room in Carlsbad is dog friendly and offers guests a variety of tasting options. From tasters to flights, tulip glasses, and growlers, Burgeon makes it easy to navigate through the multiple flavors on tap. Currently, they have over six IPAs to choose from. A brown ale, porter, oatmeal stout, German pilsner, and imperial stout with Ethiopian coffee and vanilla bean round out the malty side of the menu. For those with more adventurous tastes, Burgeon also has a peach and apricot gose and crisp grisette available. Inspired by the monastic breweries of the Old World, Rouleur Brewing Company is a rare treat in the craft beer world. They seek to reach beyond tradition in order to provide beer that breaks rules and works outside of the bounds that other breweries stay within. The founder, Rawley Macias, has spent years perfecting his craft and applies a very tactical and mechanical approach to creating beers that delight drinkers on all fronts. To do this, Rouleur marries innovation with elegance in the pursuit to create brews that break the mold. The result of this ingenuity includes an Athena BlackBerry Blonde, Dopeur Juicy/Hazy IPA, Sprinteur Red Ale, and Grimpeur Dark Ale, to name a few. 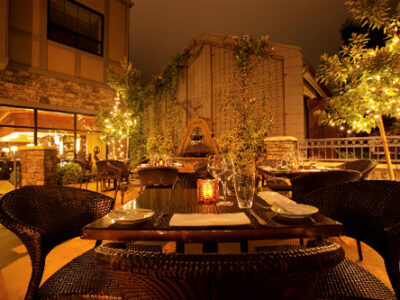 The intimate tasting room is an inviting place to bring friends and to feel like family. Open seven days a week, Rouleur is definitely a unique outlier in the sea of San Diego breweries. A brewery without personality lacks the things that make our local breweries what they are. Culver Beer is full of personality and character that can’t be outdone by mass produced product elsewhere. 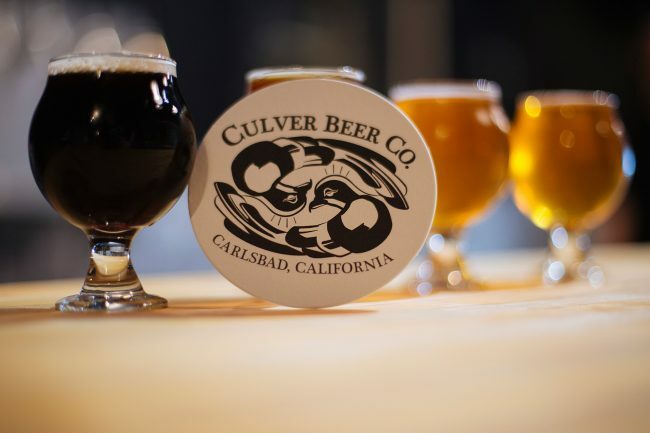 If you’re looking for a spot with a little bit of comic relief and a ton of tasty beers to try, Culver is the spot to go. The cartoon logo and funny product names are just an added bonus to beers such as the Mad Neighbor Blonde that is described as ‘crushable, refreshing, and crisp’. The tasting room is both dog and kid friendly, and motivates guests to kick back, relax and enjoy the delicious beers on tap. From its inception with the San Diego Brewing Company in the 1800s before prohibition, San Diego has always held good beer close to its heart. 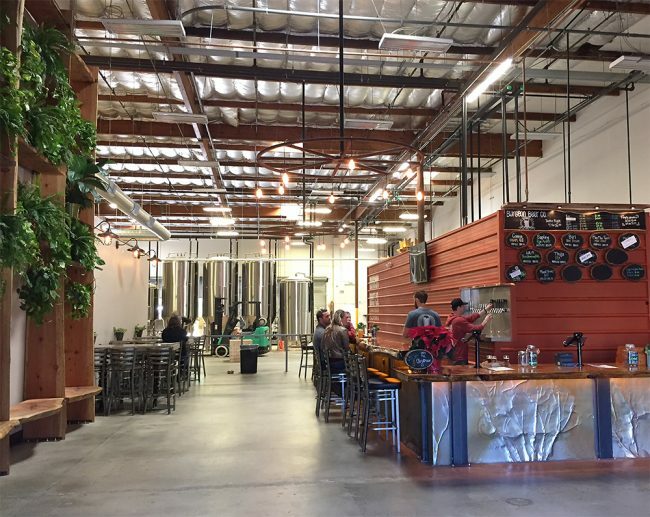 In Carlsbad, new breweries are popping up left and right. Grab your friends and family and support the industry that has put our city on the map by visiting one of these tasting rooms before last days of summer run out.